Lemon and lime flavors mixed together to create a tantalizing feeling. What can be more refreshing than a glass of a cool lemonade? 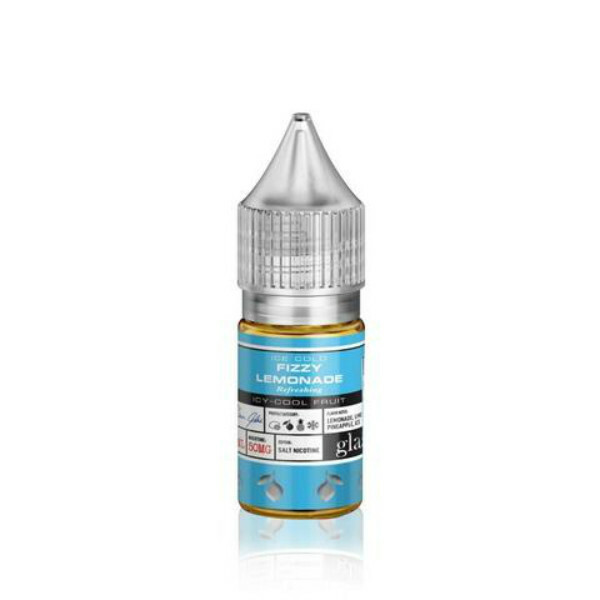 Basix Series Salt Fizzy Lemonade e-juice produced by Glas brand can bring you a lemonade taste while vaping. Lemon and lime flavors mixed together to create a tantalizing feeling. You will also get light hints of pineapple that add to this sparkling lemonade flavor a delicious tropical note. 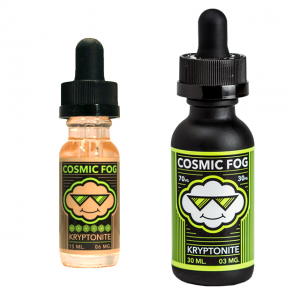 Every puff of this fruit drink is accompanied by a cooling menthol wave providing unprecedented refreshment. Basix Series Salt Fizzy Lemonade is a nicotine salt based e-liquid. For this reason, it is suitable for use with low power devices and pod systems. 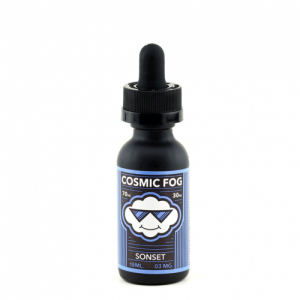 It has 50mg of nicotine salt concentration and ensures faster absorption by blood in comparison to freebase nicotine e-liquids. In sum, a fizzy lemonade taste with a hint of ripe sweet pineapple and a dash of cooling menthol is what you need on a hot summer day. Basix Series Salt Fizzy Lemonade e-juice is here to provide it to you! 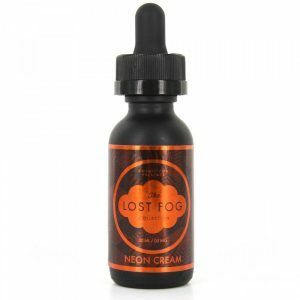 It is possible to get this e-juice in a 30ml bottle.